Vera Brittain: Famous Writer, Journalist, Poet, Feminist, Nurse, Pacifist, Novelist, and, Peace Activist. Died on 1970-03-29 at the age of 76 years old. Henri René: Famous Pianist, Banjoist, Jazz Guitarist, Conductor, Songwriter, Record Producer, Film Score Composer, and, Composer. Died on 1993-04-25 at the age of 86 years old. Jude Law: Famous Television Actor, Film Director, Film Actor, Stage Actor, Actor, Film Producer, and, Voice Actor. Dave McKean: Famous Writer, Graphic Designer, Illustrator, Photographer, Jazz Musician, Screenwriter, and, Film Director. Viveca Lindfors: Famous Stage Actor, Actor, Film Producer, Screenwriter, Television Actor, Film Director, and, Film Actor. Died on 1995-10-25 at the age of 74 years old. Mekhi Phifer: Famous Television Actor, Film Director, Film Actor, Actor, Film Producer, and, Screenwriter. Charlotte Riley: Famous Playwright, Film Actor, Stage Actor, Actor, and, Writer. Marianne Faithfull: Famous Film Actor, Diarist, Singer, Autobiographer, and, Actor. Jon Voight: Famous Comedian, Actor, Film Producer, Screenwriter, and, Voice Actor. Alison Brie: Famous Film Actor, Actor, Voice Actor, and, Television Actor. Patricia Clarkson: Famous Stage Actor, Actor, Television Actor, and, Film Actor. Bernard Cribbins: Famous Voice Actor, Actor, Film Actor, and, Stage Actor. 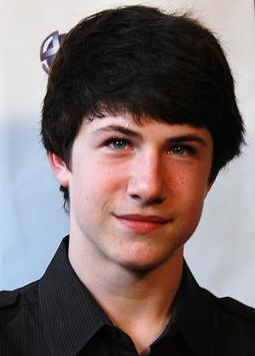 Dylan Minnette: Famous Actor, Film Actor, and, Television Actor. Barry Atsma: Famous Actor, Film Actor, and, Performer. 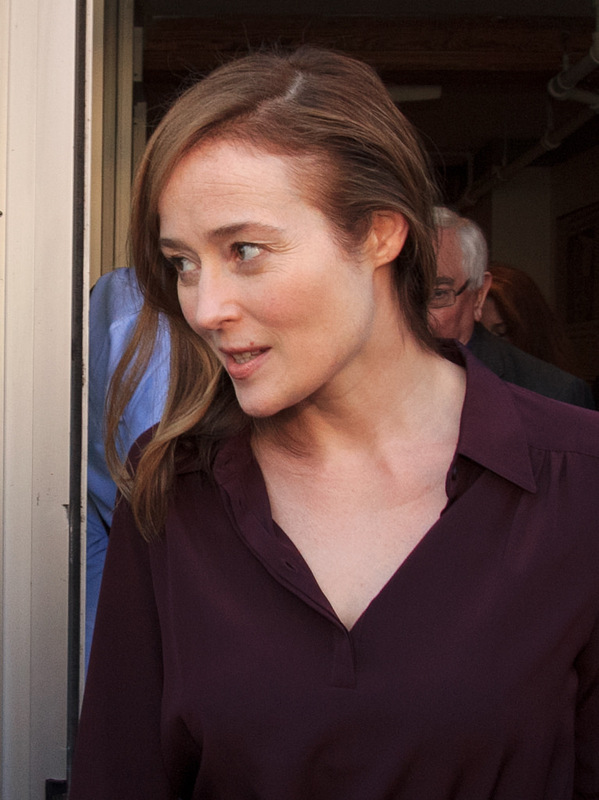 Jennifer Ehle: Famous Film Actor, Television Actor, and, Stage Actor. Carles Puigdemont: Famous Political Activist, Journalist, and, Politician. Ennis Esmer: Famous Film Actor, and, Writer. Shawn Hatosy: Famous Television Actor, and, Film Actor. Lakshmy Ramakrishnan: Famous Film Director, and, Actor. Tom Bradley: Famous Lawyer, and, Politician. Died on 1998-09-29 at the age of 80 years old. William Gaddis: Famous Novelist, and, Writer. Died on 1998-12-16 at the age of 75 years old. Samuel G. Engel: Famous Military Officer. Died on 1984-04-07 at the age of 79 years old.